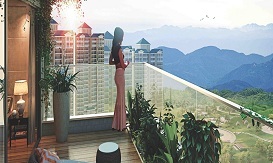 Supertech Hill Town residential project spread over 140 acres of area in south gurgaon . It is loaded with amenities and rich in specifications . Supertech Officers Enclave officers only residential project has 2BHK and 3BHK apartments in the high rise buildings and 3 BHK independent floors. Supertech Hill Crest Floors is a beautiful residential paradise near the foothills of Aravalli Range with fulfilling amenities beyond imagination at the finest price. 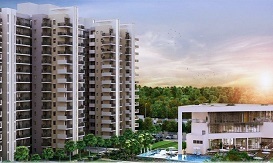 Godrej Nature Plus Sector 33 Sohna Road is a new residential property project offers 2 bhk, 3 bhk flats. 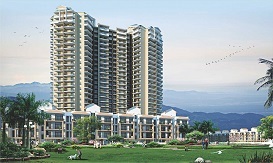 Godrej Nature Plus is built by Godrej builders.